Eugene Lee is an Analyst at TM Capital Corp. Eugene joined the firm after completing a summer internship in TM Capital’s Atlanta office. His prior professional experience includes an internship with Steelwood Capital, a private equity fund in Southern California. 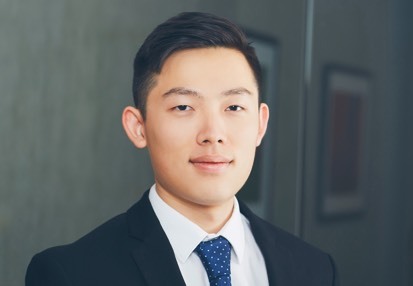 Eugene is a graduate of Emory University’s Goizueta Business School and holds a BBA with a concentration in Finance and a minor in Mathematics. Eugene lives in the Midtown East area of New York. Outside of work, Eugene plays the guitar, travels, golfs, and reads. He is always open to discussions on classic rock or modern art and is a die-hard fan of the Los Angeles Lakers and USC Trojans.